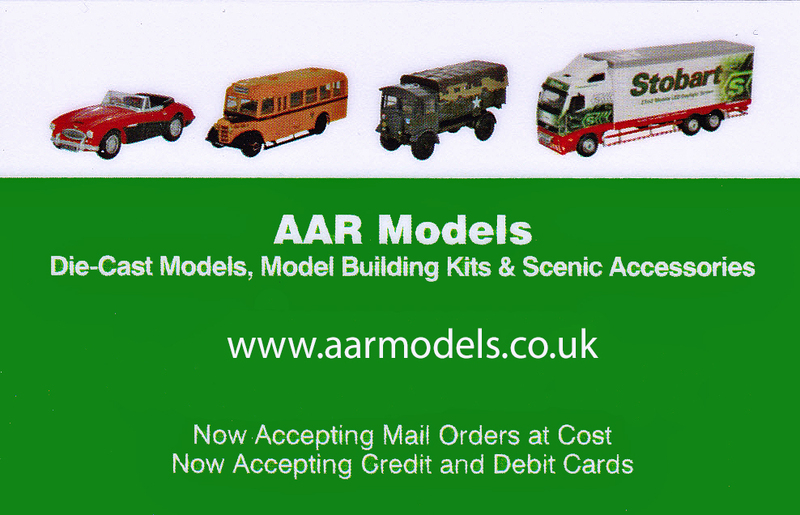 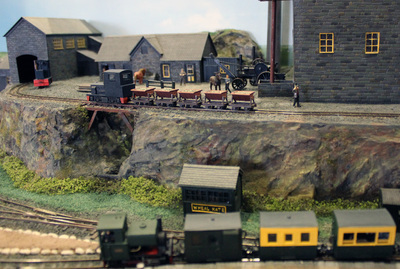 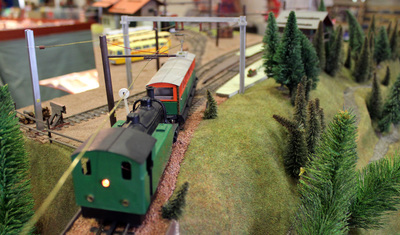 Andy and Ryan are also keen railway modellers and have three exhibition standard layouts that are available for shows - Ann does the scenics. 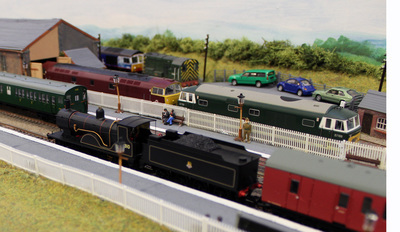 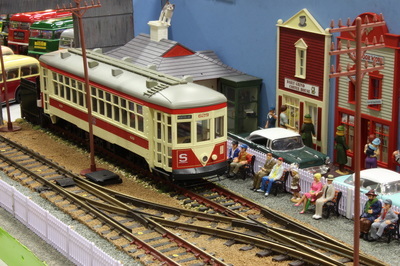 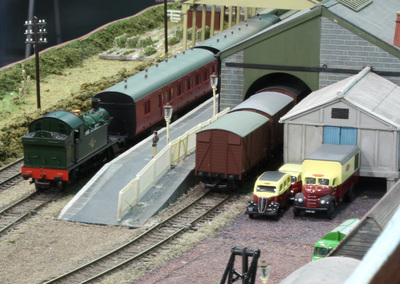 If you would like to book one of the layouts below for your show please contact us by clicking here. 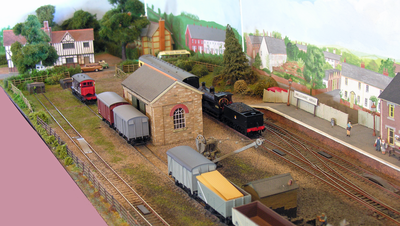 Here are some layouts belonging to our friends, which are also available for shows.